Outfit Two // Denim: Jbrand (sold out but similar here under $100). Sweater: Joie (on sale, also love this one). 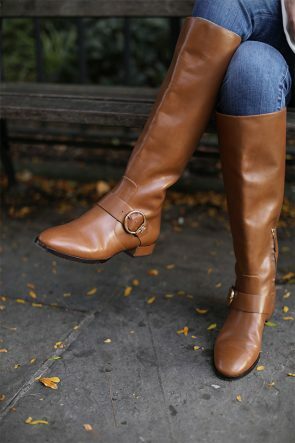 Boots: Born (These boots are my favorite from last year and have been restocked!). Blazer: Zara. Bag: Simon Miller. 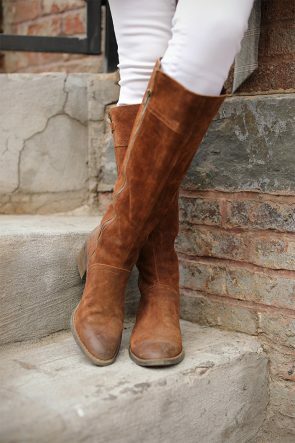 See ALL my blazer and riding boot picks here! The post FALL BOOT WEEK // RIDING BOOTS WITH BLAZERS appeared first on Atlantic-Pacific.